No other item in your home absorbs more wear and tear on a daily basis than your carpet, and no other item can impact your home’s appearance like your carpet can. Consumers using rented equipment often leave the carpet too wet, causing mold and fungal buildup, or they do not fully remove the detergent. But at ServiceMaster by ARTec, we have the professional cleaning equipment and expertise to fully remove dirt and detergent, and will remove most of the moisture in your carpet. ServiceMaster has over 50 years of experience in the floor cleaning industry. Our reputation for quality, service, professionalism, and customer satisfaction is unparalleled. Call us today for a free no-obligation estimate. Our goal is to provide you with the best possible service for the most reasonable price. 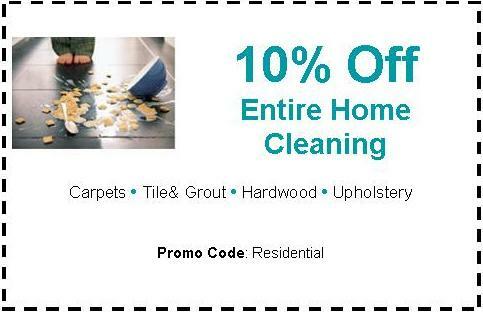 Looking to have your floors cleaned? Call on ServiceMaster for a free estimate or to schedule an appointment at: (610) 626-9002.